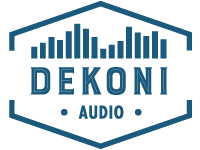 So here we are in the middle of another run of the X00 Pad from us, Dekoni Audio on Massdrop https://www.massdrop.com/buy/dekoni-premium-earpads-for-fostex-th-x00. I wanted to personally reach out again and Show some frequency graphs of some comparing I did. I’ve been testing and tweaking as we design in our lab and we have some really great things coming. I wanted to show the sonic differences in between the options here as they appear in an objective (as close as we can get anyway) testing scenario. We have designed a special testing “head” mic that is designed to mimic the human head and auditory system as closely as we can. It’s not perfect but for the purpose of comparing it works fantastically. We run Pink noise though the headphones and use specially calibrated microphones on each side of the head mic to gather the data. For those of you that do not know what Pink noise is, it is every frequency from 20-20,000HZ (the human hearing range) played at the same time and at the same volume, or amplitude. What this allows us to do with specially designed software is measure each and every frequency and how the headphones play the sound. Headphones don’t play all frequencies at the same volume and this is due to a variety of factors I won’t get into here. The graphs below all show the X and Y axis. The X axis is the frequency range from 20hz-20,000HZ and the Y axis is amplitude, or volume. So the “higher” the graph along the frequency range, the “louder” that frequency was in the testing. Also note that for every 6db in Sound pressure level increase/or decrease, you are effectively doubling, or cutting in half-depending on which way it goes, the volume. for example, 85dB is twice as loud as 79dB and only half as loud as 91dB. SO now off to the graphs. FYI, All ear pads were tested with the test material at the same level so as to provide accurate comparison. The first one here is all the iterations of the X00 pad. You’ll notice the biggest differences come in the lower frequencies (below 500hz). From the testing I did it seems that the attenuation ring does bring the low end up a decent amount though no increase is more than 3db (which is half the volume). There is also a boost, however slight, in the upper registers too whoch contributes to the clarity of the headphone. The pad that tested closest to stock is the Sheepskin with no ring but there is a fairly noticeable dip around the 500hz-1khz octave that may attribute to people saying they like the mid-range better on the Dekoni Pads. Those frequencies are the “nasal” frequencies and they can be harsh to some. The Graph ABOVE Shows the Stock pad vs the Sheepskin Pad with the attenuation ring. In the sub-bass frequencies (where the headphone sounds nice as it is) you find a pretty good bump and that helps bring those sub frequencies out which, IMHO, really makes the headphone shine. There is also a bit of brightness and clarity that comes with the Sheepskin pad with the ring that you don’t get with the stock pad. Next up is the Sheepskin pad with the ring and without. It’s a very similar response as with the above measurement. The bass is given a small boost as are the higher frequencies. Again, it’s all very slight but noticeable to some people and not so much to others. Down below 500hz, where most of the change in the sonic signature between the pads originates, is highlighted below. You can see that each pad is fairly consistent in it’s amplitude difference compared to the others which I found to be interesting. Again, the addition of the Attenuation ring seems to funnel the low frequencies somewhat and bring them to the fore. The Final Graph in this series is one that highlights the differences between the ear pad configurations above 2khz. Around 2.5Khz we have a convergence where they all show roughly the same response and then the attenuation ring containing configuration become more dominant again. I’ll note the difference looks large but between the upper and lower lines the difference is only about 2db. It’s just enough I think to bring a little shine out of the headphones as others have said. That is all for now. I see that people are interested in the TH900 pad and how it works with the Fostex X00. I can run the comparisons on those too. 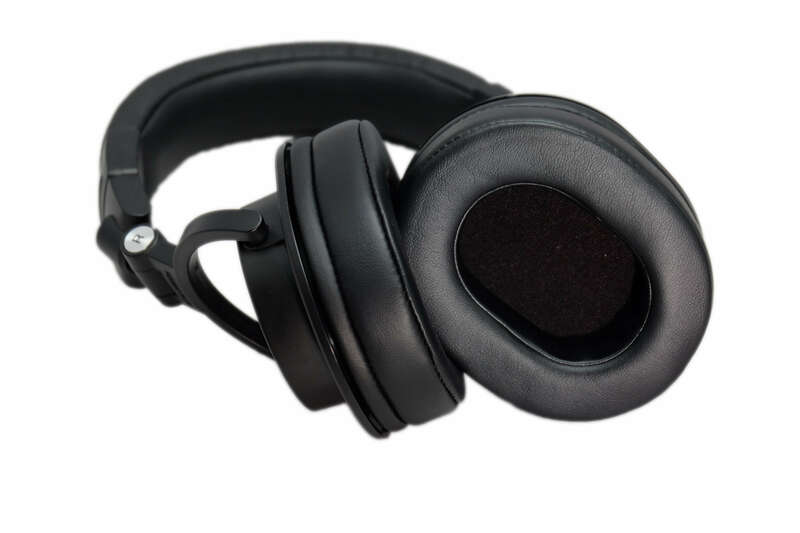 To my ears, the TH900 Sheepskin pad we sell opens the headphones up quite a lot. It’s definitely different- and when there’s a difference, some people will like it and some won’t. one thing I always keep in the back of my head is that ALL of this is subjective to what you’re listening to. 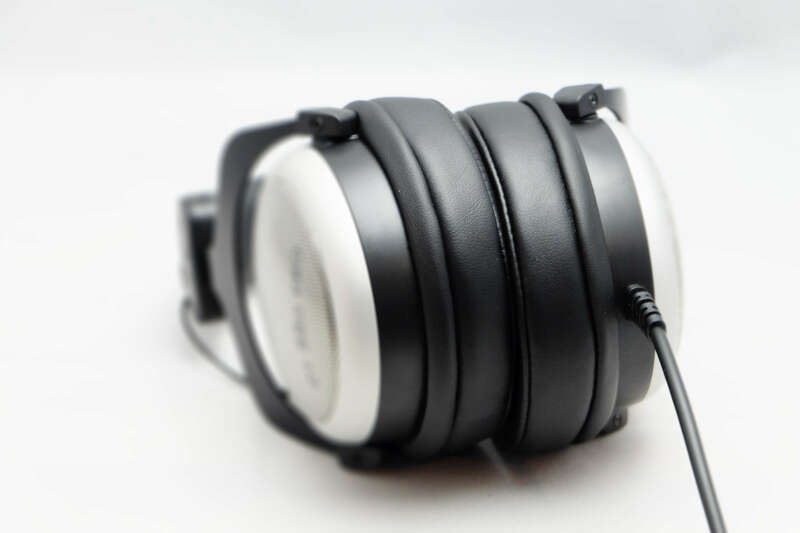 Our tests are run with pink noise but no one in their right mind listens to pink noise so with other material that are heavier in certain ranges the different pads might have the headphones reacting in a different manner. It all depends. I just thought the community would like to see some evidence and then judge for themselves. If anyone has any further questions or comments feel free to hit me up. Is there any place where I can get installation instructions for the Fostex X100 for these Massdrop pads?